What is it like to be an attentive journalist? 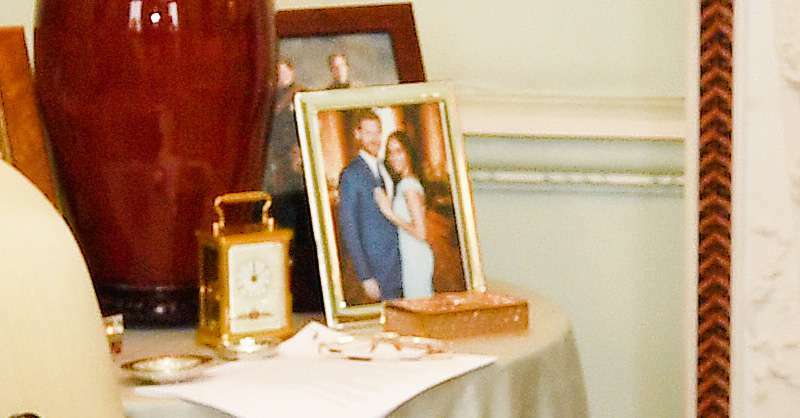 Ask a person who noticed a previously unseen photo of Meghan and Harry in the Queen’s sitting room. The small image of the newlywed stands near the other family photos on the foreground. When the world first began talking about the marriage between Meghan Markle and Prince Harry, everybody anticipated one particular thing more than the others: what would be the Queen’s reaction? In her official consent, published on March 14, Elizabeth approved her grandson’s choice. During her addressing to Harry’s bride, she opted for another reference: “Rachel Meghan Markle.” What is it? Secret preference of William’s wife more than Harry’s? Luckily, no. 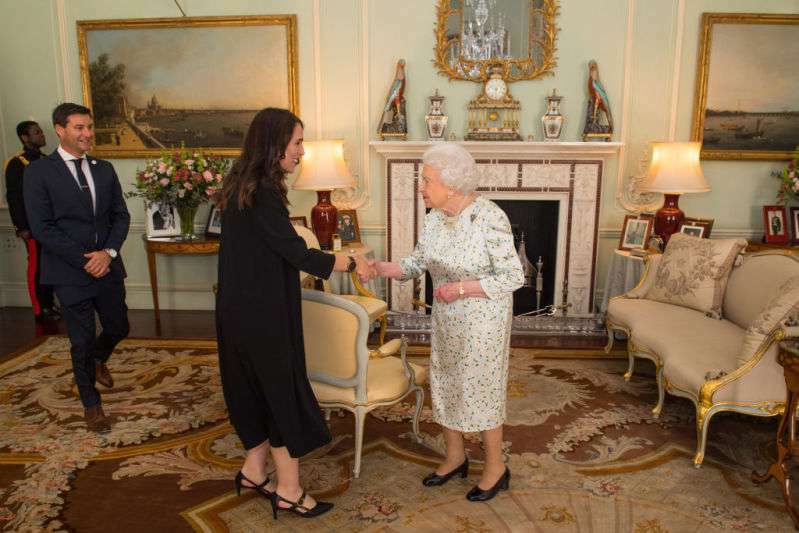 During the recent visit to the Queen’s sitting room, the photographer managed to snap Elizabeth’s coffee table with the royal family members’ images. Surprisingly, the eagled-eye journalists saw something nobody had ever seen before. A previously unknown picture of the newlywed was embellishing a small table. That is unbelievably cute! 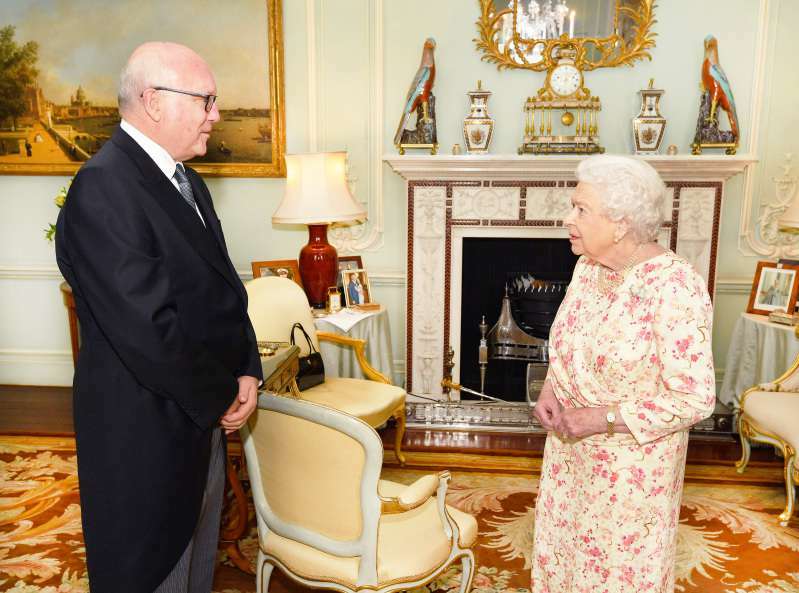 Less than six weeks ago, that place was occupied with another photo – an image of Princess Anne. The Queen is a unique person who knows how to surprise the public. One day, it seems she prefers one woman to another. The next day, she suddenly rolls out the photo of a previously supposed less beloved woman. Well done, Elizabeth, well done!